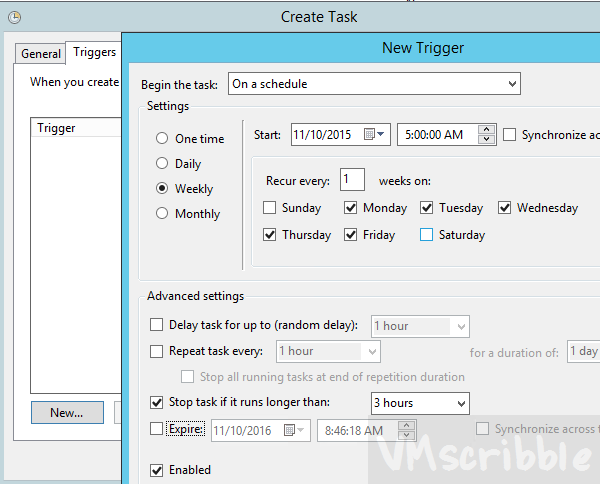 I want to automatically run a PowerCLI script every morning. 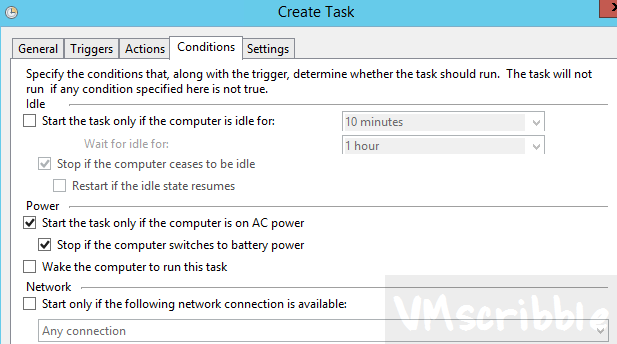 The service account has local access on the windows 2012 server to run a scheduled task. The server account is part of a vCenter role that has permission to read/make any changes. 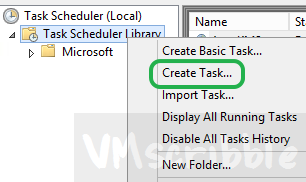 Right click on “Task Scheduler Library” on the left hand side. Fill in the description. Ex. Created/revised date and your name/email. Click “Change user or Group” to pick the service account. 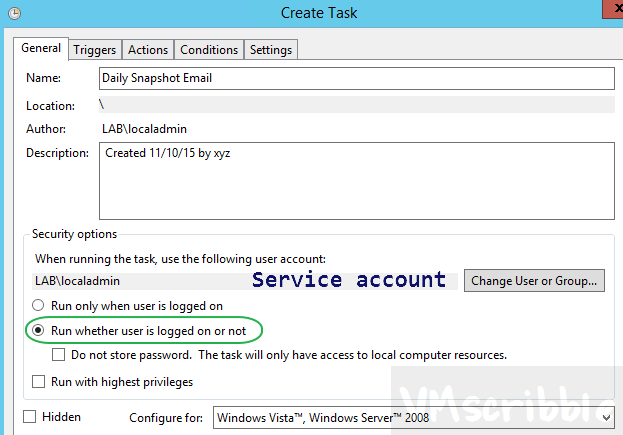 Check the box “Run whether user is logged on or not”. Pick time and then days. I set “Stop task if it runs longer than” 3 hours. I did not change any settings since this is running on a server that is on 24/7/365 and not a laptop. 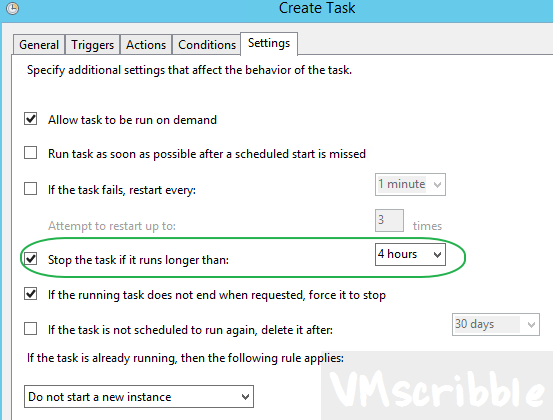 I set “Stop the task if it runs longer than” 4 hours. 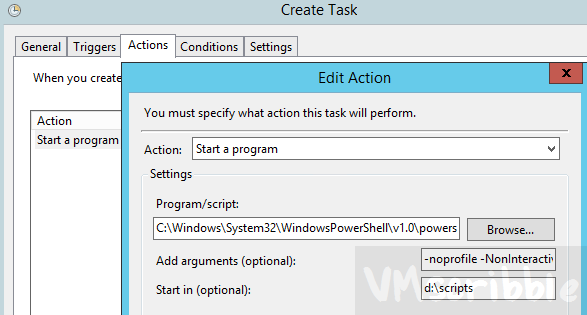 Again, I have yet to see this stop the task and end the powershell process.